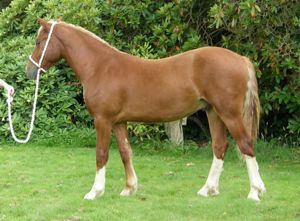 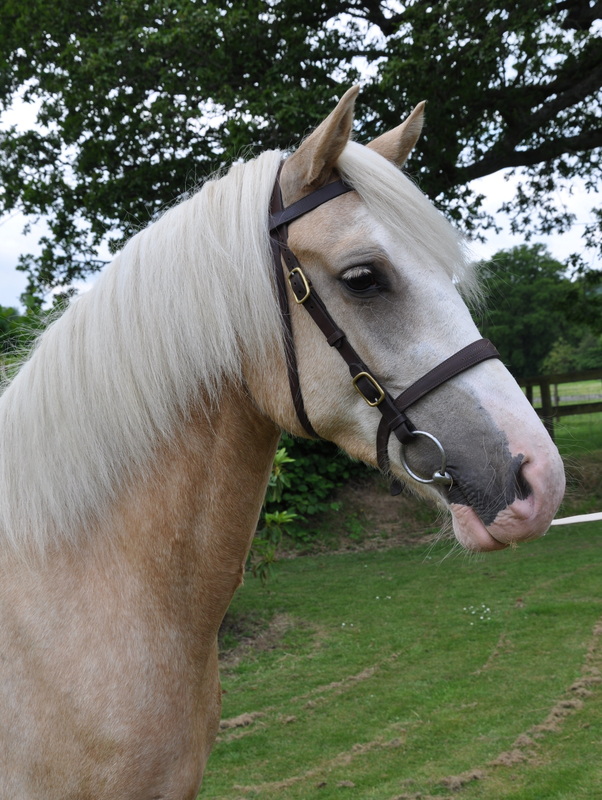 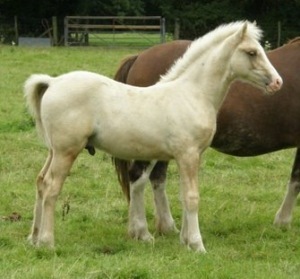 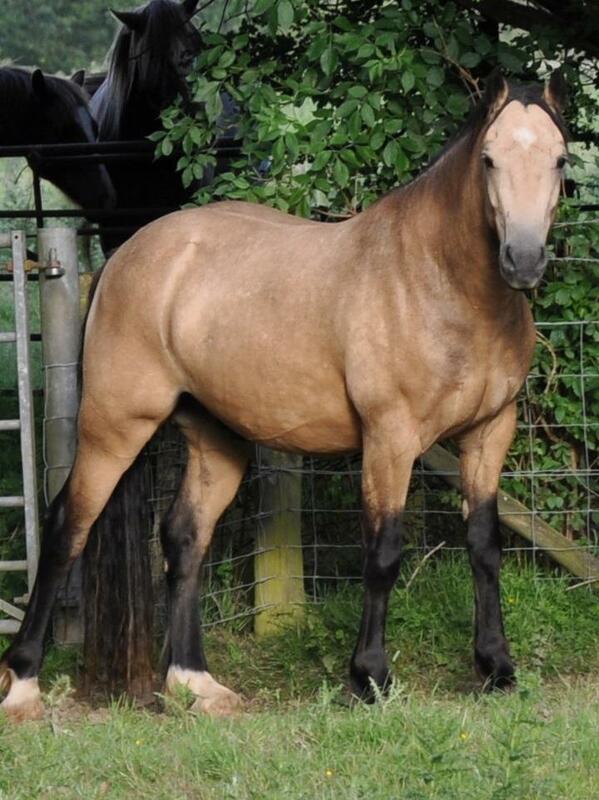 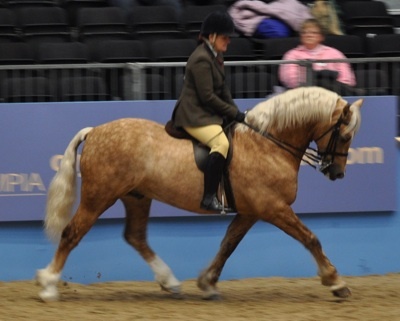 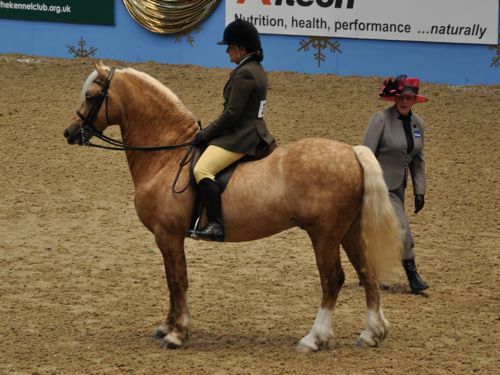 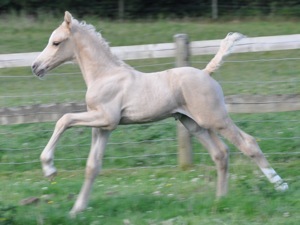 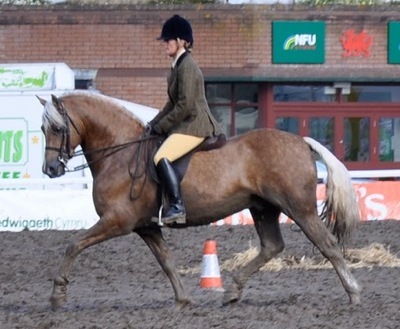 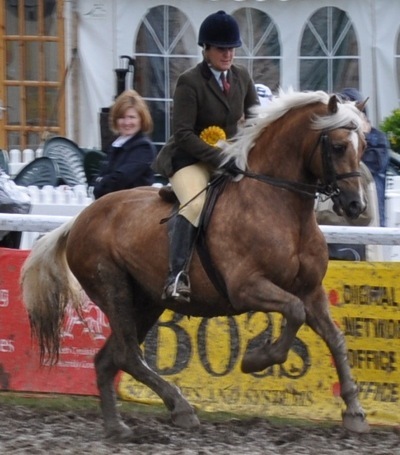 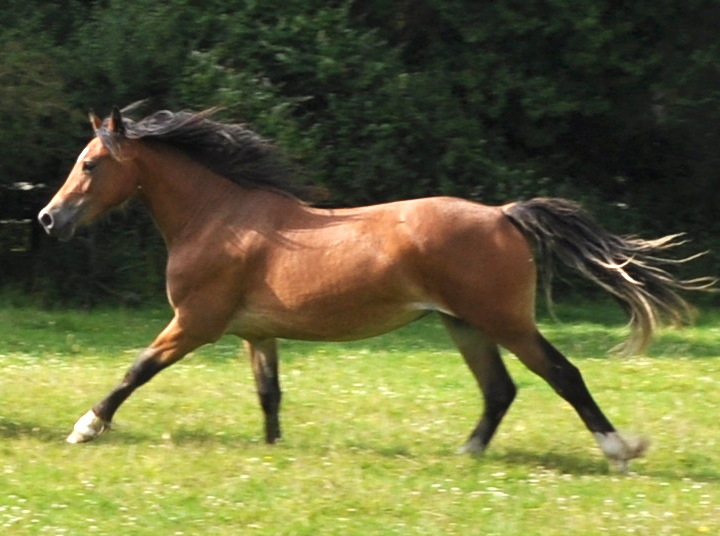 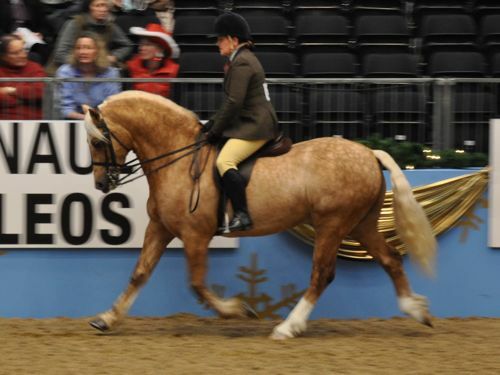 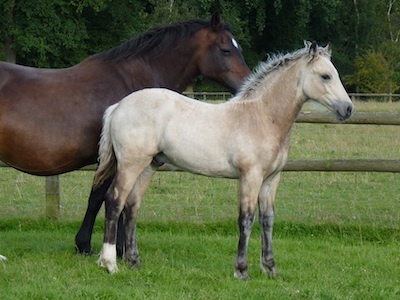 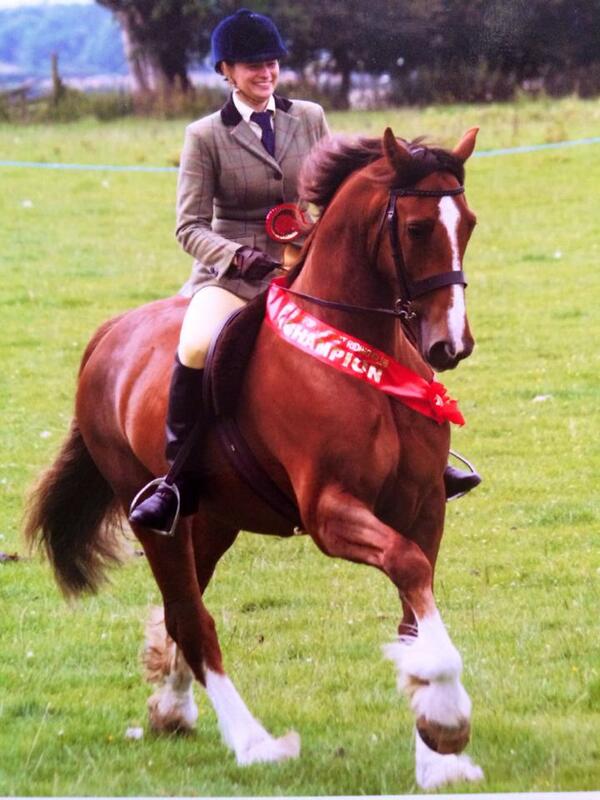 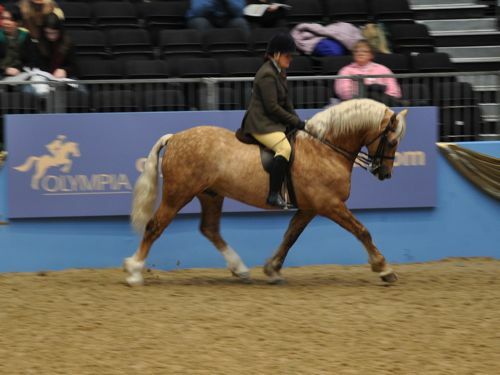 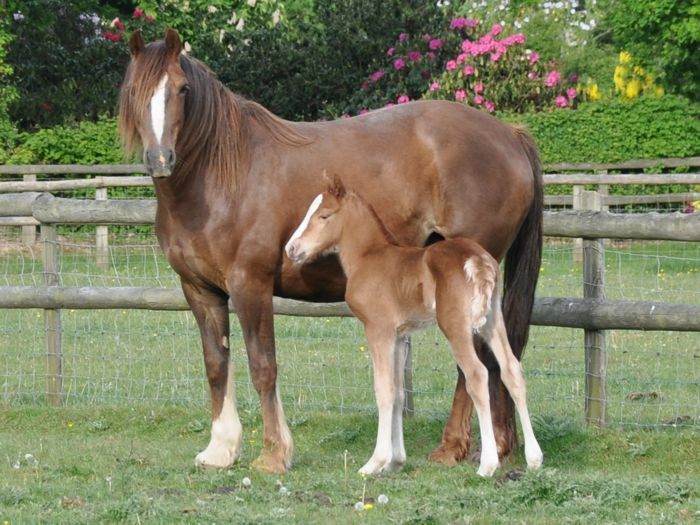 Leo has done two years competing in ridden showing, produced and ridden by Carol Isaac. 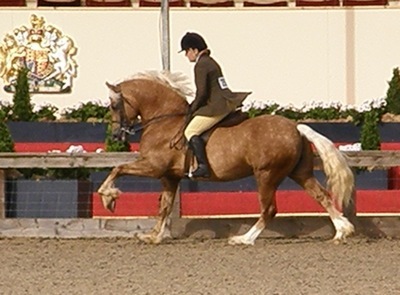 They had a fantastic season in 2009 including qualifying for both HOYS & Olympia in first open season and numerous other wins and championships. 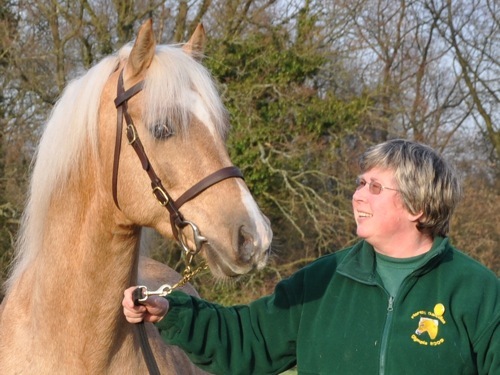 He is now lent to Carol for a breeding career. 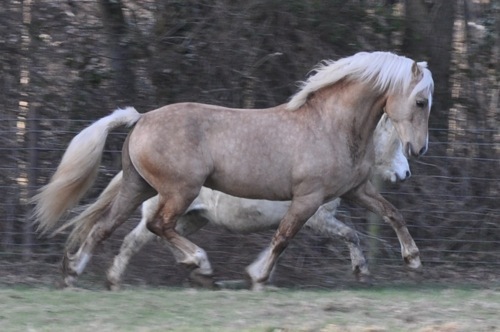 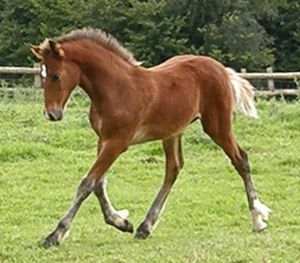 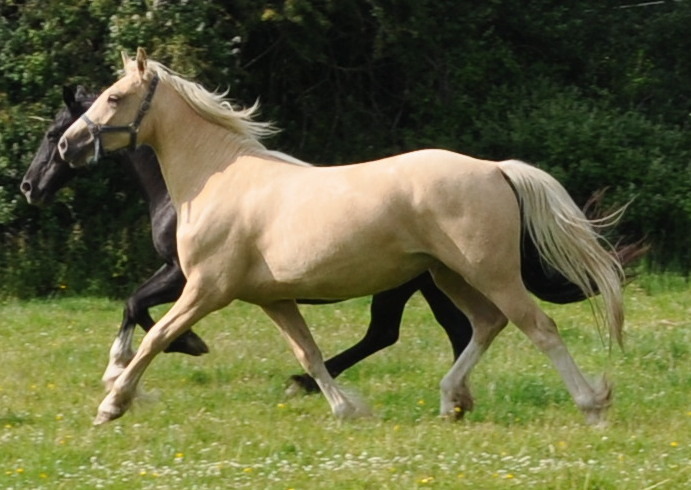 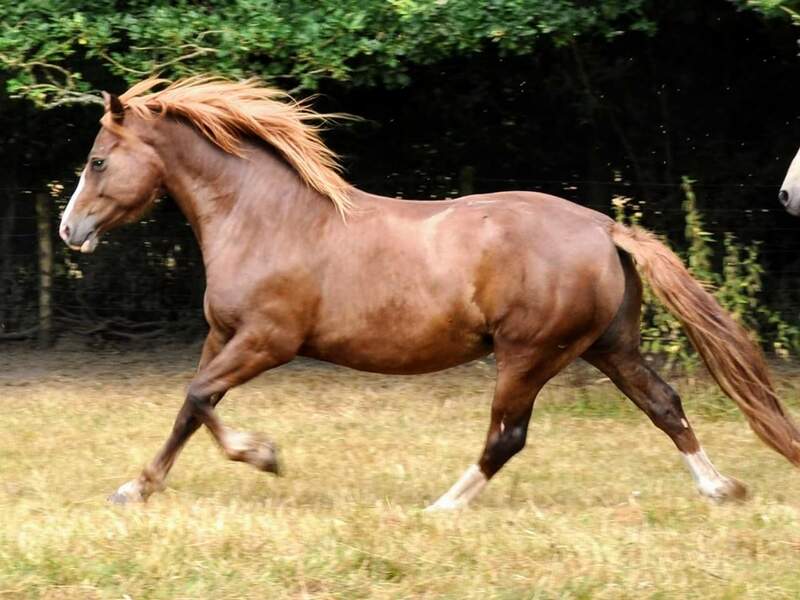 He has also proven his ability as a breeding stallion siring beautiful, trainable stock that grow up showing great talent under saddle both on the flat and jumping.